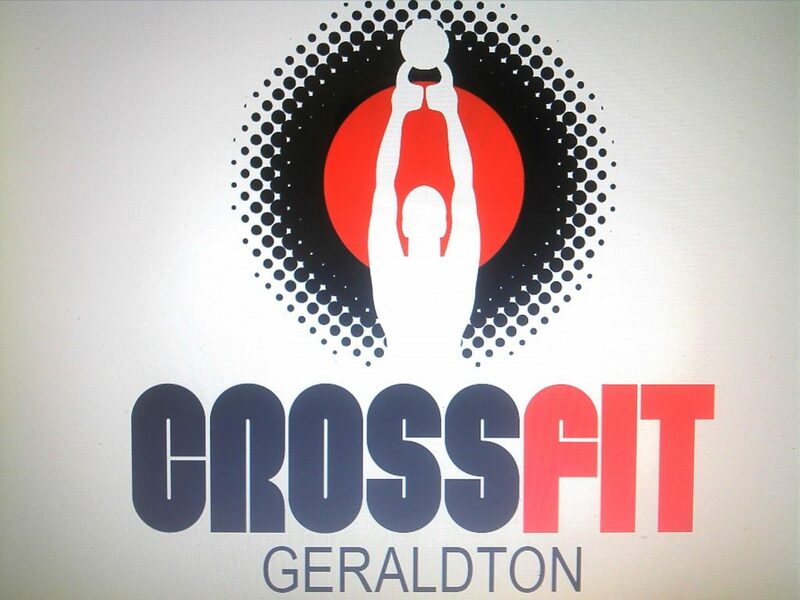 Put simply, CrossFit Geraldton is a training system that prepares you for whatever life can throw at you. Workouts are short & intense, and incorporate elements of gymnastics, olympic weightlifting, and cardio. Workouts are suitable for EVERYONE, everything is scalable for every level of fitness, age or injury history. We believe that the training needs of Olympic athletes and weekend warriors differ by degree not kind. Therefore, we scale load and intensity, we don’t change programs. The CrossFit program is designed for universal scalability, making it the perfect application for any committed individual regardless of experience, skill or fitness level. The program works for elite athletes, professional fighters, recreational sportspeople and domestic goddesses!